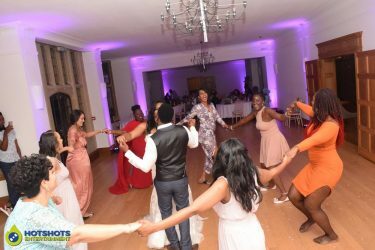 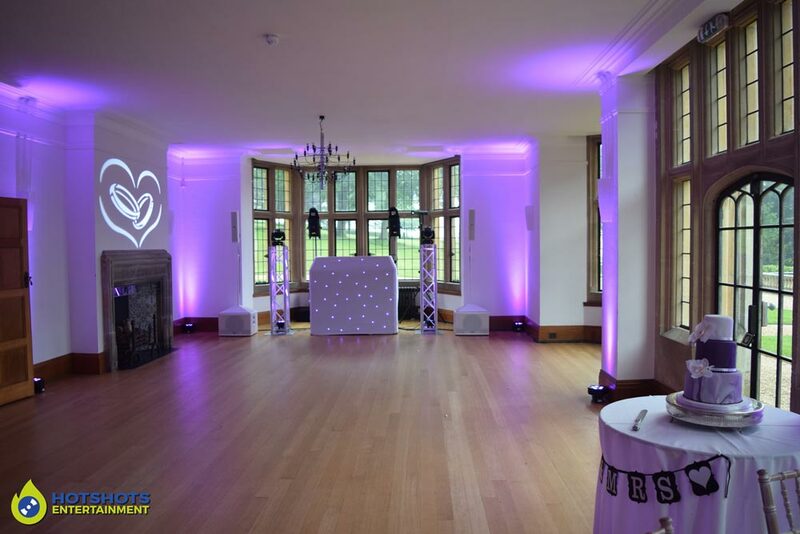 Many congratulations to Kinny and Shirelle who got married on the 24th May 2018 at the stunning Coombe Lodge. 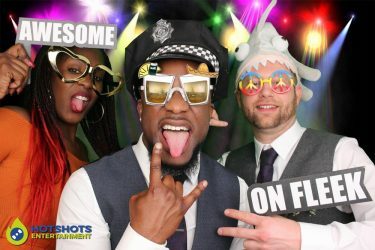 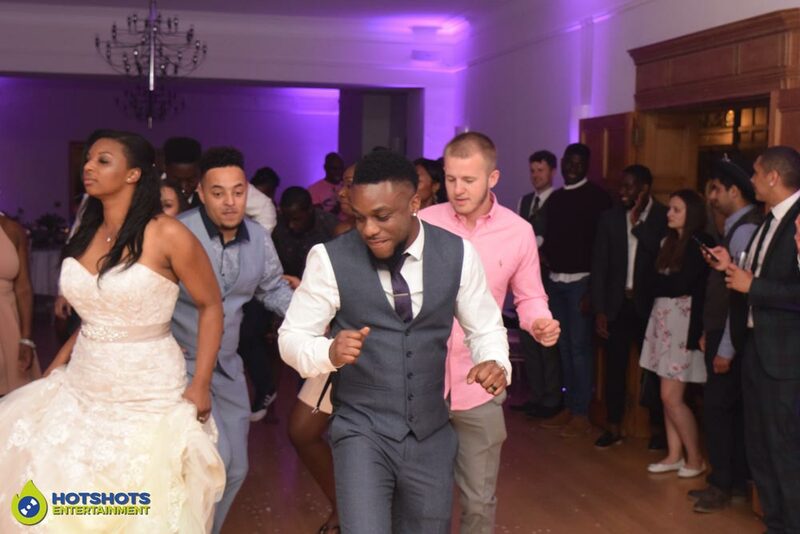 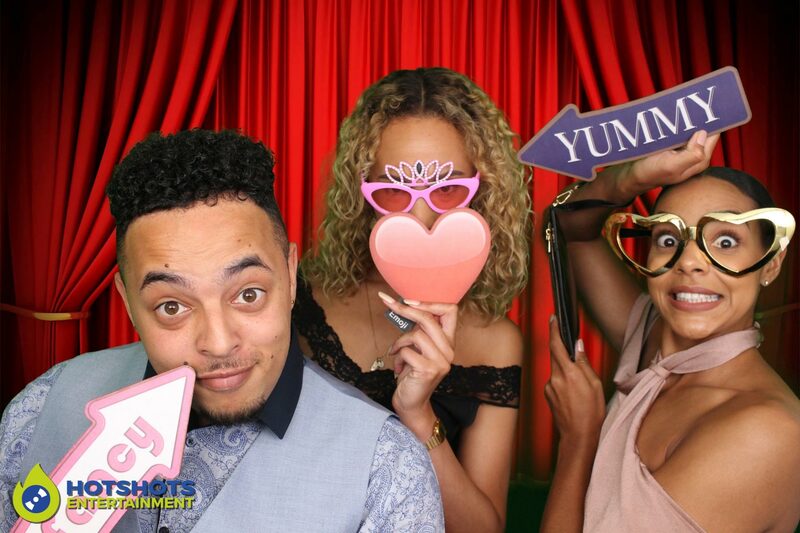 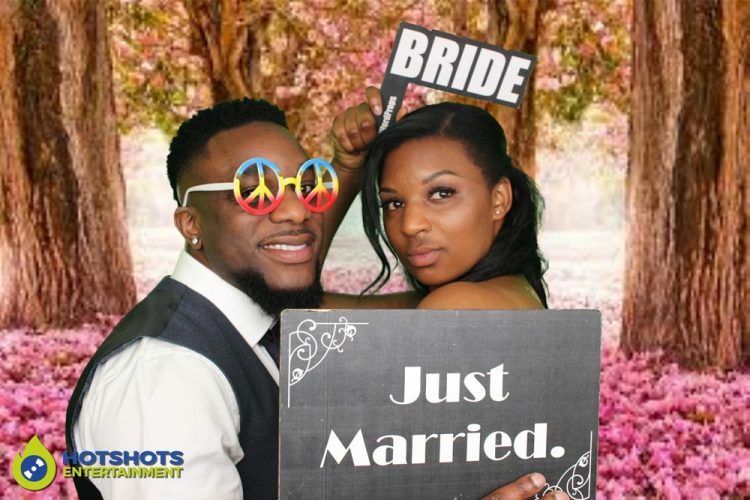 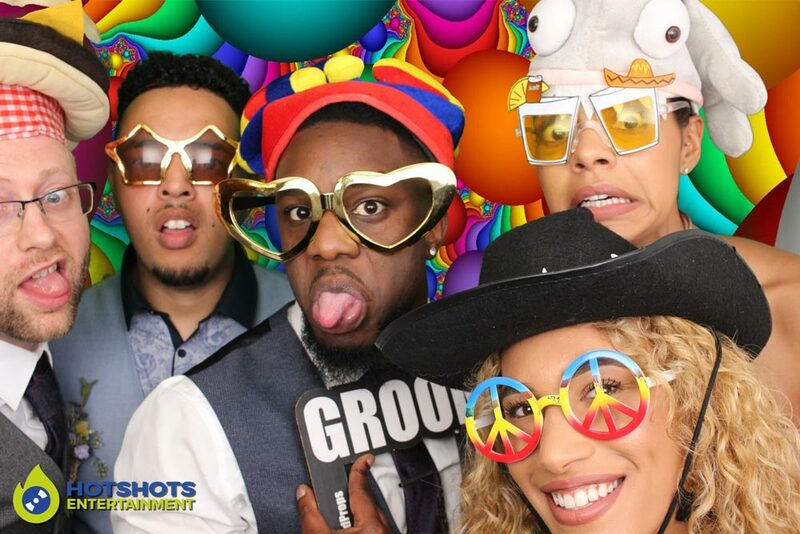 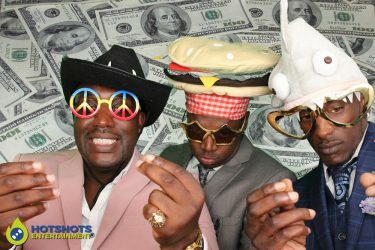 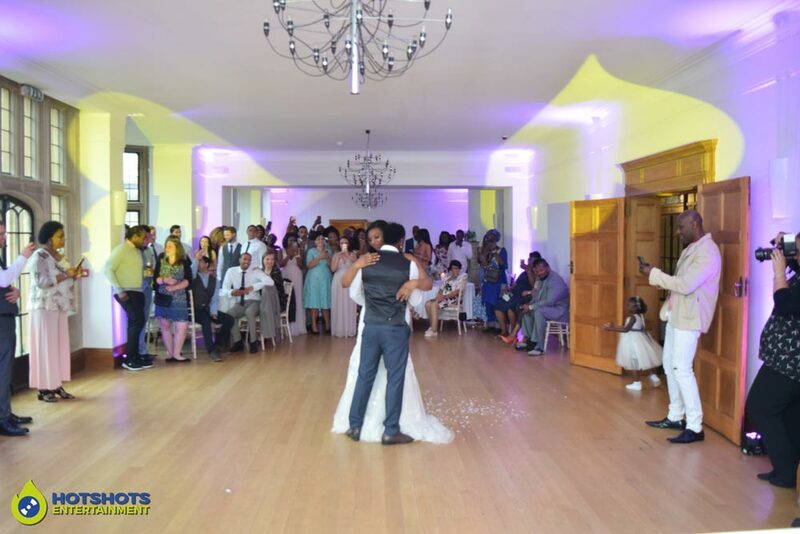 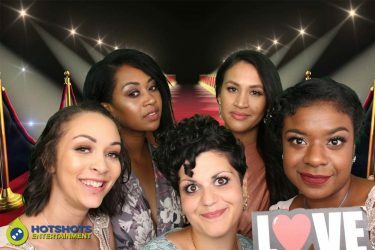 Hotshots Entertainment was booked to provide a platinum disco with a 2 hour photo booth and what a night it was, Rebecca was on hand with the photo booth hire and she said there was loads of laughs and smiles with some great pictures taken with the green screen. The evening started off with the first dance which was Butterflies by Michael Jackson a great song choice for them both, it was a fantastic evening with loads of dancing going on and I think the song on the night had to be Cameo – Candy, everyone was up to that one with the little dance routine. I did take a few pictures on the evening, you can find the disco ones HERE and the photo booth ones HERE, please tag and share with your family and friends, if you require any of them removed please email.